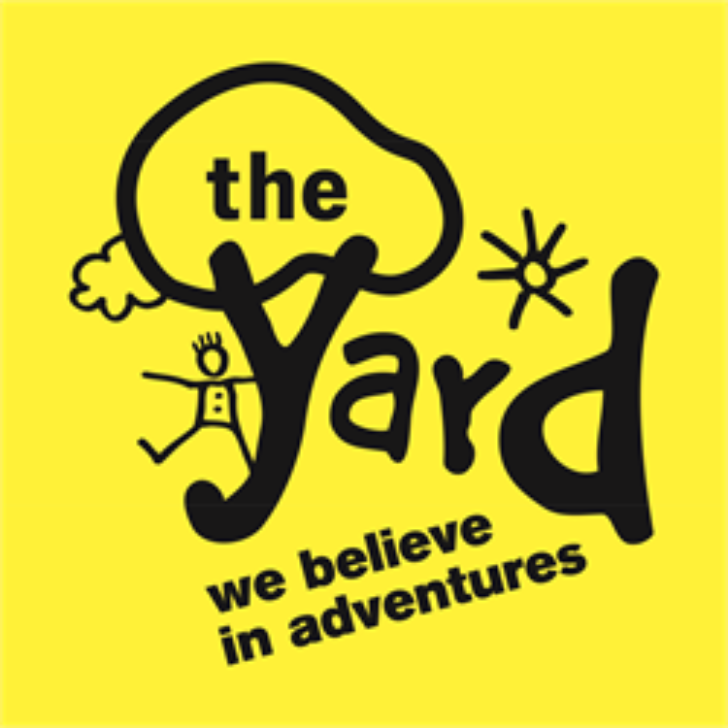 The Yard is an award winning organisation that runs adventure play centres for disabled children in Scotland. Our flagship play centre is in Edinburgh and in in recent years we have launched weekend services in Dundee and Fife run from community spaces. The Yard provides care, support, fun and friendship in equal measure while promoting challenge and personal growth in environments which value independence and celebrates the capabilities and achievements of each individual child. We are looking for an experienced Office and Facilities Manager who can support our organisation as it grows. We are looking for a flexible, dynamic self-starter who understands the needs of a service that supports disabled children and young people and their families. Central to this role is commitment and a pro-active approach, and good networking and communication skills to build relationships will be key to its success. You will work creatively across the organisation, ensuring the effective performance of our administrative and facilities functions. You will be part of a team whose vision is to make life more fun and more fulfilling for disabled children and their families across Scotland. Closing date: Tuesday 26th February at 9am. 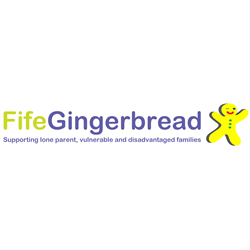 Fife Gingerbread are looking for a talented Support Worker to join our team on the Making it Work for Lone Parents project. The project is in partnership with other organisations, and has been delivered in Fife since 2013. 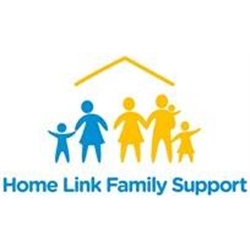 We are working to support lone parents towards employment, delivering a person centred holistic approach. This is an exciting opportunity to be part of a dynamic partnership working together to meet the needs of families, and to raise aspirations in households. To do this you must be innovative, enthusiastic, and work well within a team.